The Kilkenny's are one of Ireland's finest groups of young balladeers. Renowned for their incredible musicianship and vocal abilities, The Kilkennys have gained a reputation for revitalising traditional Irish music and adding their own touch of youth and energy. 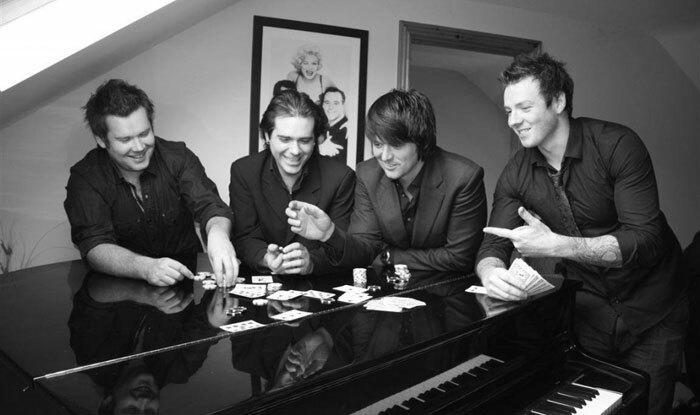 Forming at a very young age, over the last 14 years The Kilkennys have toured all over Ireland and have taken their music as far afield as Las Vegas, Germany, Holland, Switzerland and the Czech Republic. The first thing that people notice at a Supersoul Machine live show is the eclectic mix of material and the wide range of musical influences on display. This band cannot be confined to one musical category. In fact, it blends almost every type of musical genre from soul to swing, classic rock to funk, modern Irish trad to 80’s anthems. They play a high energy mix of songs, from old school classics to modern anthems. 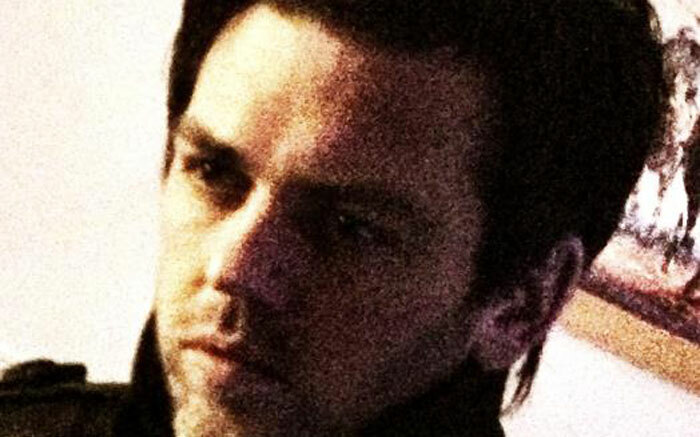 Brian began his Dj'ing career in 2000, and is a regular fixture at Matt The Millers. Brian prides himself on his music selection and ability to read and entertain a crowd, no matter what size. Professionalism and experience go hand in hand with Brian and a great night is always guaranteed. Pete Fagan is one of the best Irish male vocalist on the scene, with his unique ability to make a song his own he is definitely the one to sing your first dance, with over twenty years experience in the music industry Pete has played with numerous well known Wedding and Corporate Band’s in the South East. 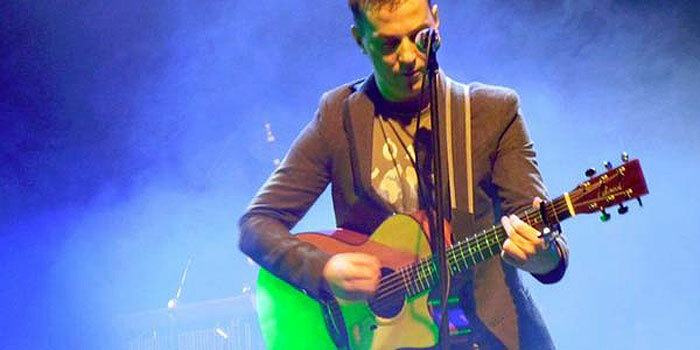 Pete is also a prolific song writer and has performed on stage with artist’s such as Kt Tunstall, Bryan Adams, Christry Moore, John Martin, John Spillane, Mundy, Sharon Shannon, Aslan, and Snow Patrol just to name a few. Pete is a regular fixture on the Matt The Millers calendar . 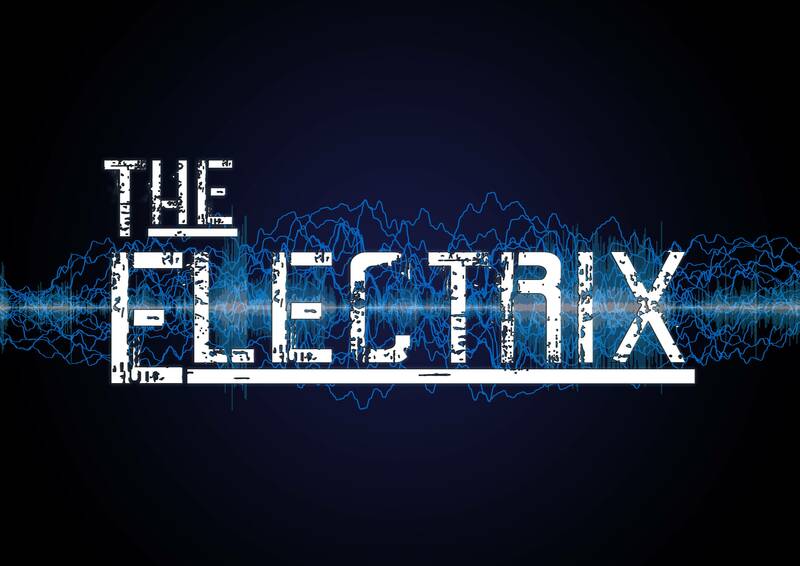 The Electrix are an up and coming band from Portarlington. They are a 4 piece band, and really know how to get the party started. 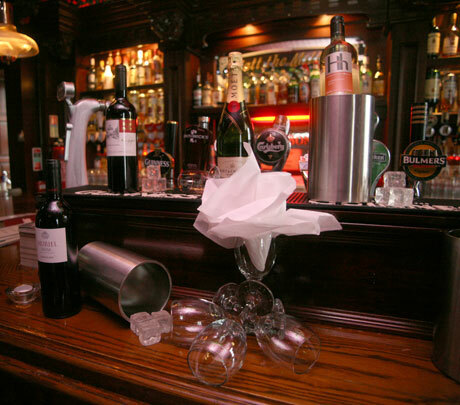 You can find them here at Matt The Millers Bar & Restaurant on a regular basis. Have a look at our gig listings for their next show. Panic Animal are an award winning band, who place a huge emphasise on creating a party atmosphere and keeping the dance floor full. With years of experience, Panic Animal know how to entertain with their huge range of music! 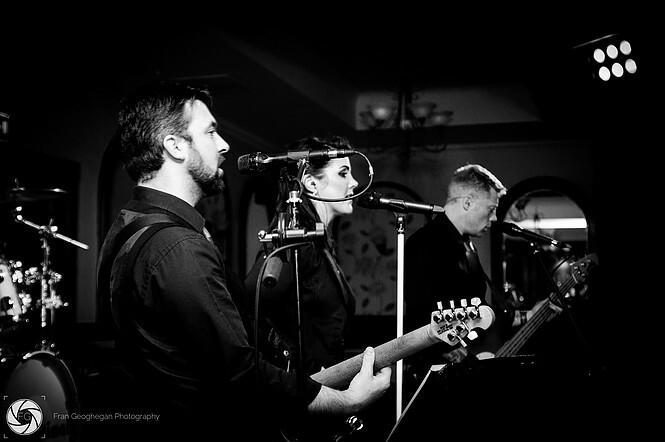 Their fantastic lead female vocalist, accompanied by a range of live instruments, offers a fantastic range to our ensemble allow them to cover a large spectrum of songs. Ranging from wedding classics to all your classic rock / pop old and today’s hits. 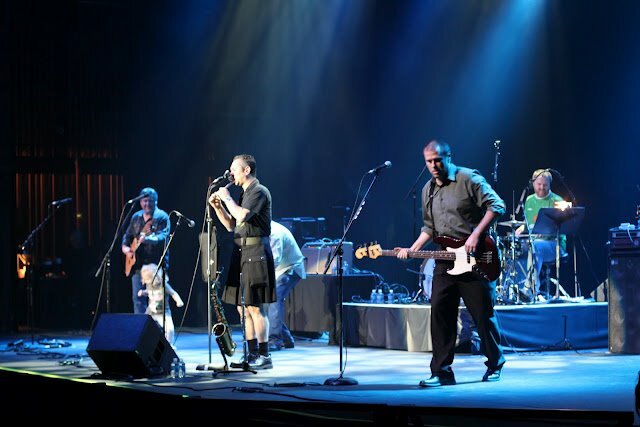 For nearly two decades now, The Fenians have delivered their potent mix of traditional Irish folk and good old rock n roll all across the USA and Ireland. With an ever expanding set of original creations, as well as contemporary and traditional tunes plucked from the panoply of the genre, these five lads put on a live show that is second to none. 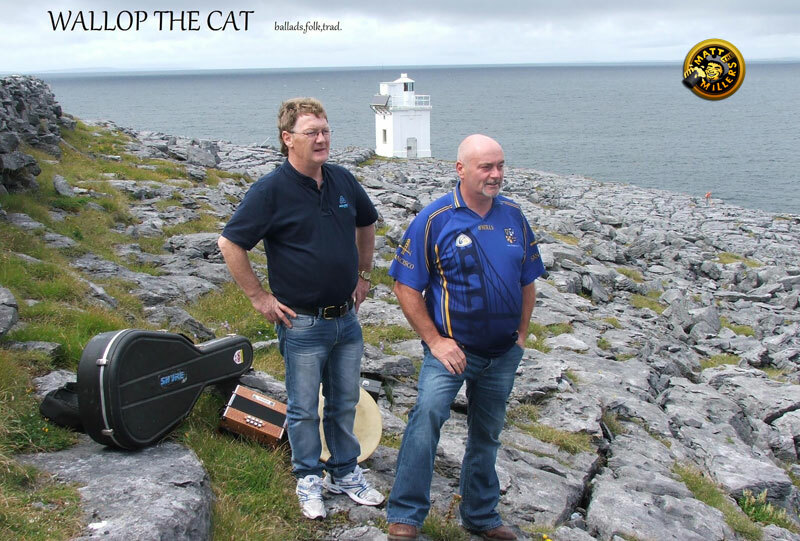 Their foundation is decidedly Celtic, but there is no mistaking the complimentary influences of Rock, Folk, Bluegrass, Jazz, and World music. Join us on 11th November, when The Fenians play here at Matt The Millers. 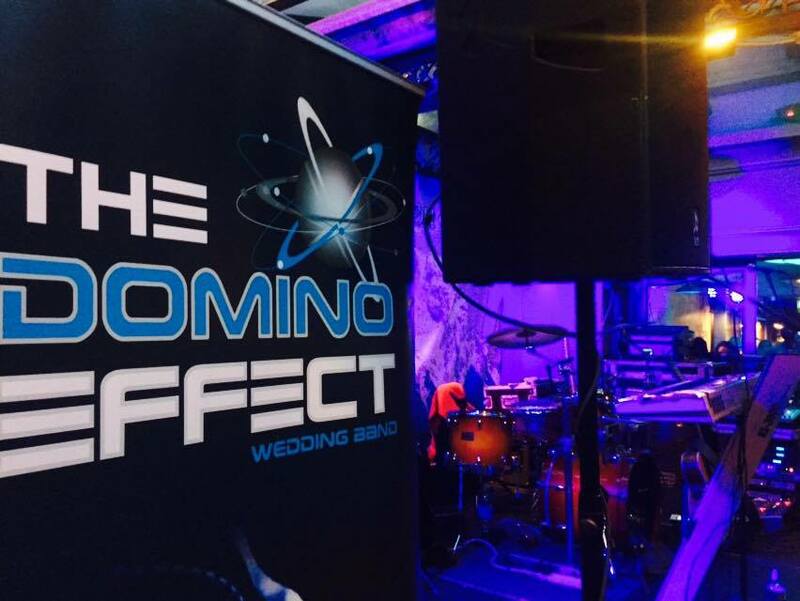 The Domino Effect are an exciting four-piece cover band based in the Kilkenny / Tipperary area. 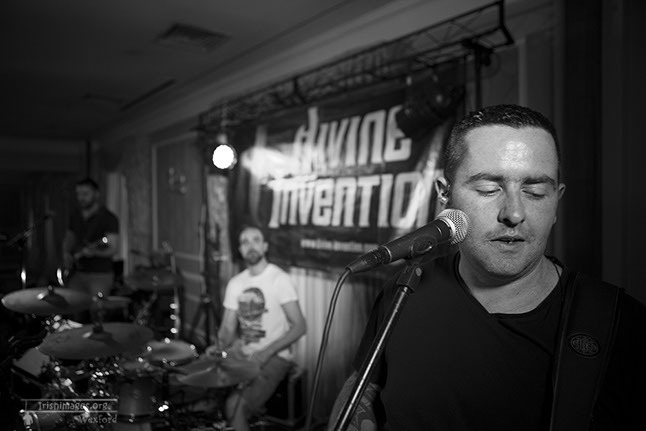 The Domino Effects commitment to entertain is second to none and their live performances leave crowds panting for more. Comprised of talented and experienced musicians. 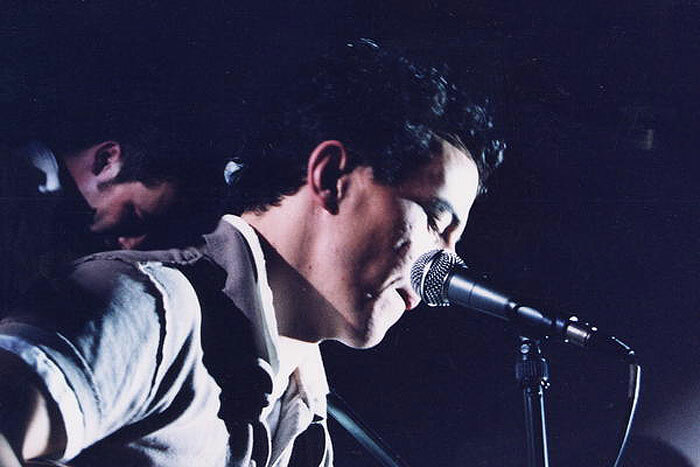 The Domino Effect are proud to have gained the reputation as one of the best live bands on the circuit. With an extensive set-list, the band never fails to impress their audience and each performance is delivered with the utmost commitment and professionalism.